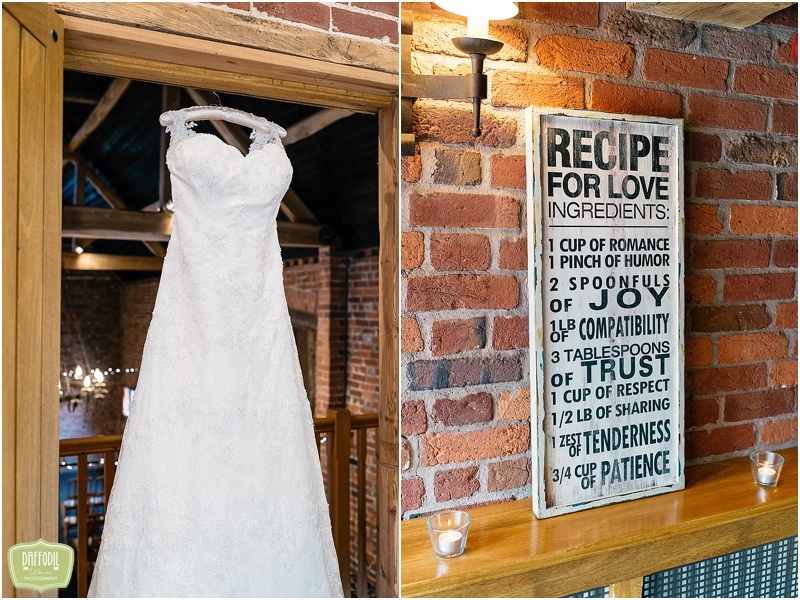 Jen and Jon had an amazing wedding at Curradine Barns. Jen and I hit it off from the very first meet so when the next date meet came around, we chatted like we’d known each other for years over brownies and tea, at the venue she was going to get married at, in the not too distant future. To think that the next time we were going to be back there together was going to be the wedding day was a scary thought and the plans sounded so thought out that I couldn’t wait for the day to come to see it all together. It was my first time at Curradine Barns and hopefully not my last as the venue is so beautiful (have you seen that bridal suite) and the staff there couldn’t do enough to help. I hope you love this post as much as I loved capturing it.